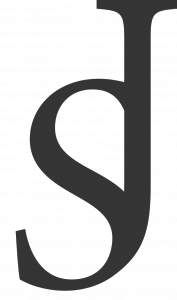 Welcome to the official website of the World's Number One Female Pedal Steel Guitarist and vocalist Sarah Jory. The new CD "Sarah Jory-the 40th Anniversary"
Now available in the store. New Tourdates on the Live page!! Check out the new single from Hurricane Highway which Sarah is playing on. I have been very proud to be a Peavey Endorsee now for over 15 Years, playing both their guitars and amps. They give me great performance time and time again, whether it be the Nashville 112 amps, the Jack Daniels Acoustics, or the powerslide. I never have to worry about their reliability gig after gig after gig, and thats what you need as a musician. 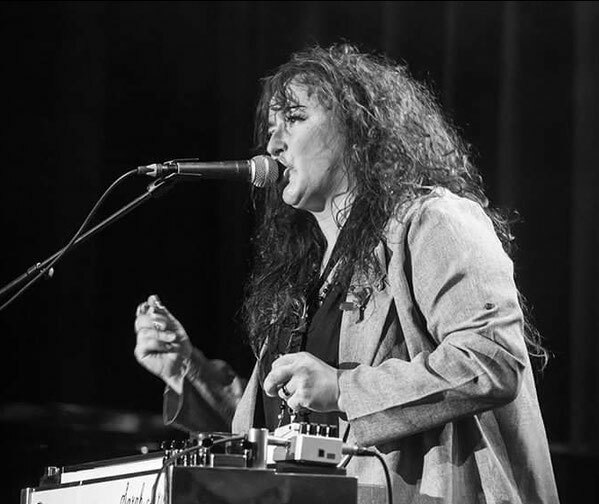 I use the Sarah Jory Signature Series on my Pedal Steel because they very rarely break and the tone lasts and lasts, giving me that bell like tone which I love on my Steel. It's great to be back and as part of the Mullen family, with my beautiful new G2. I endorse now the San Lorenzo Black lady lap steel guitars , so light in weight , but a massive heavy weight in the tone department !! For more info put up their web site link!